These two forms had their own advantages and disadvantages. With time and extensive growth of the service sector, there was a need for such an organisation which would have mixed benefits of these two forms. Thus Limited Liability Partnership concept was introduced which would serve as a benefit for all. In this type of an organisation the partner and the LLP are different and thus LLP has the separate legal entity. LLP shall comprise of a minimum two partners while there is no maximum limit. The minimum Capital contribution is not a requirement of LLP. In the Limited Liability Partnership Act 2008, there is no mention of any kind of restriction on who can use LLP. Any enterprise can work in such an organisational form. When the LLP is created it is stated in the agreement that the liability each partner has will be limited to his share. It is way better than Partnership firms which have unlimited liability. It is very easy to form because it does not require a huge amount of money. If there is a problem in the organisation, partners are not responsible for each other’s actions or mistakes. Minimum restrictions are put on LLP by the Government as compared to a company. While a company form of organisation can raise money from the public coming out with its IPO, this cannot be done in a Limited Liability Partnership. 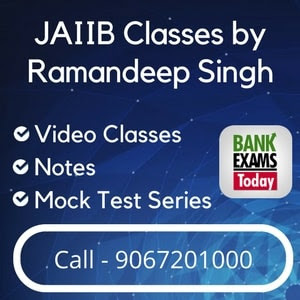 All the members are responsible for the actions of any member of the Partnership Firm whereas in LLP every member is themselves responsible for their decisions. 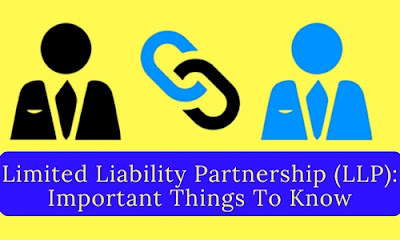 As agreed during agreement in LLP the liability of a partner is restricted while in Partnership Firms there were unlimited liabilities of a member. To set up an LLP a very minimum amount of money is required whereas Partnership Firms require a decent sum of money to be initiated. In India, the government has notified that tax would be levied on the LLP and the partners would not be taxed individually. Taxed will be put on an LLP in the same way it is done on a Partnership Firm. The income tax return has to be verified with the signature of the partner designated or by any other partner in case of unavailability.